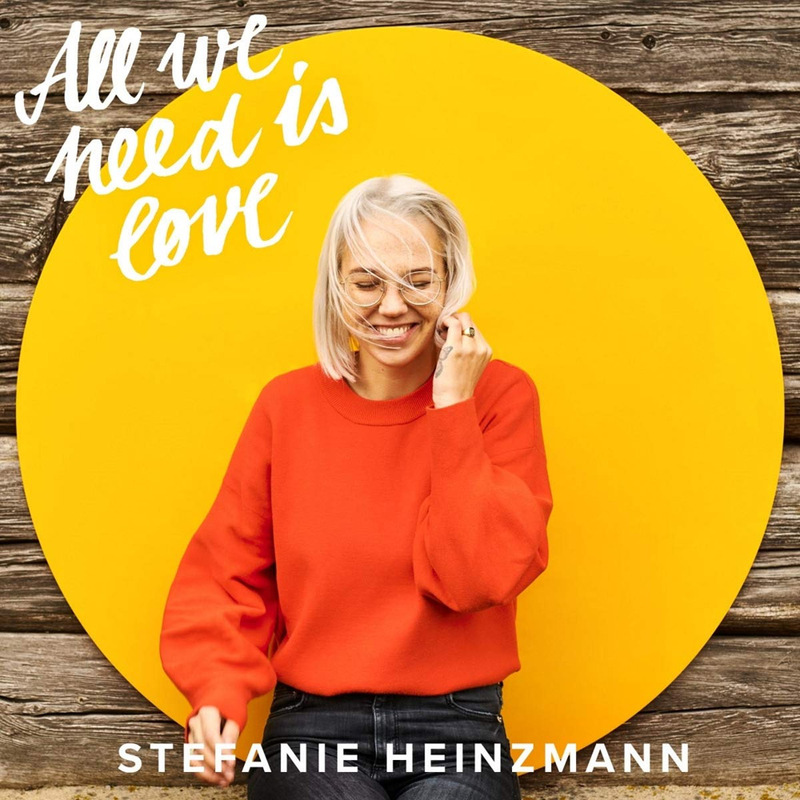 Swiss pop singer Stefanie Heinzmann releases her fifth studio album, entitled “All We Need Is Love”. Heinzmann, who turned 30 earlier this month, became famous after winning a talent show on German television in 2008, subsequently releasing her debut album, “Masterplan”, and the follow-up “Roots To Grow” with the hit single of the same name featuring reggae artist Gentleman. The new album by Stefanie Heinzmann is another solid effort with empowering songs like “Every Day Is A Good Day”, “Brave”, and “What I Do”.